local farm or apple orchard. 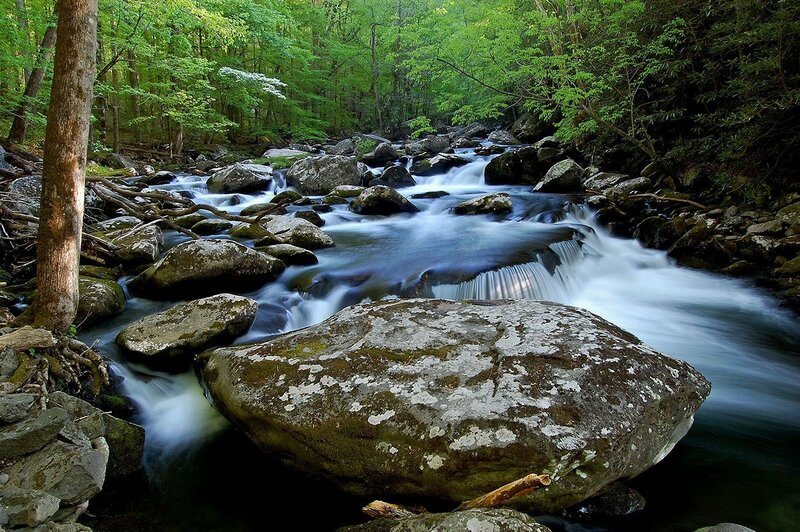 Surround yourself with the nature and wildlife of the Smokies. Welcome to Cocke County, Tennessee where your adventure in nature is waiting! Cocke County is full of hidden treasures including some of the most beautiful hiking trails in the country. Come visit Cocke County, Tennessee to experience the Great Smoky Mountains. Cocke County is known for its beautiful, mountain scenery and fun things to do in the great outdoors. Whether you’re looking to go fishing, hiking or walk along nature trails, Cocke County is the place for your vacation. Located right outside the Great Smoky Mountains National Park, you’ll be only a couple of minutes from all of the fun places to explore in the Smokies, including hundreds of hiking trails, a few beautiful picnic areas and more. The Smokies are also a great place to watch for wildlife, including black bears, turkeys, raccoons and more. There’s so much to do in Cocke County and the Smoky Mountains that you’ll see new things each time you visit. Click below to search through all of the best things to do in the area. If you love spending time in the Smoky Mountains – hiking, fishing and exploring the great outdoors – you don’t want to miss a vacation to Cocke County, TN. For information about all of the great things to do in the Smoky Mountains and Cocke County areas, be sure to check out our events by clicking the button below.